In stories, characters solve problems. This is the basic principle of story. Problems come in all shapes and sizes. What’s more, in storytelling they come from within and without. The problems that come from within are hidden, internal, and it is quite possible for a character not to be aware of them. They are typically character flaws or shortcomings. But they are not usually what gets the story going. 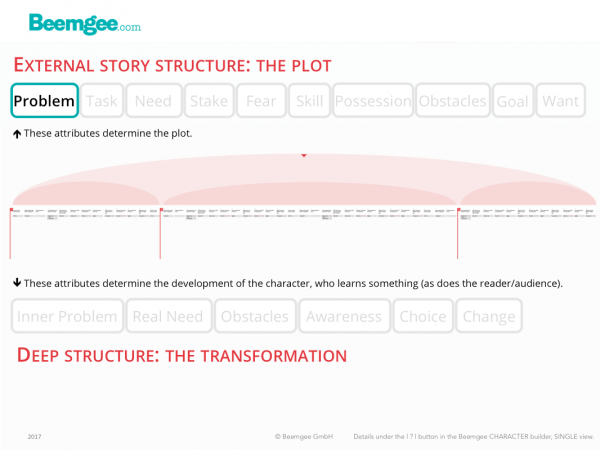 Most stories begin with the protagonist being confronted with an external problem. The external problem of the main character triggers the plot. It is shown to the audience as the incident which eventually incites the protagonist to action. 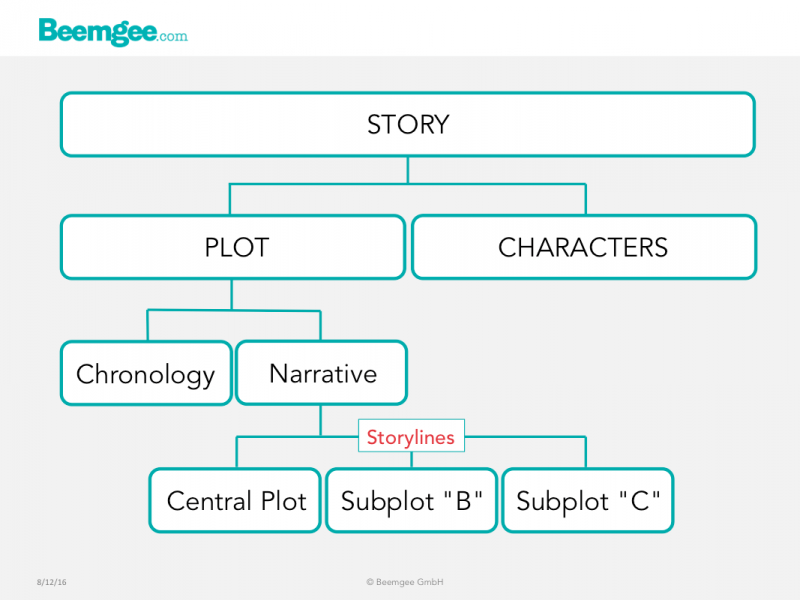 More than any other part of a story, the beginning has to grab the audience’ or reader’s attention. In the beginning, before audience or readers are emotionally involved and concerned about the fates of the characters, the danger of them turning away from the story is greatest. That sounds self-evident, but all the elements needed to answer those three points amount to an awful lot of information. And at this stage, the audience or readers are not yet patient or forgiving, because they are not yet emotionally hooked.